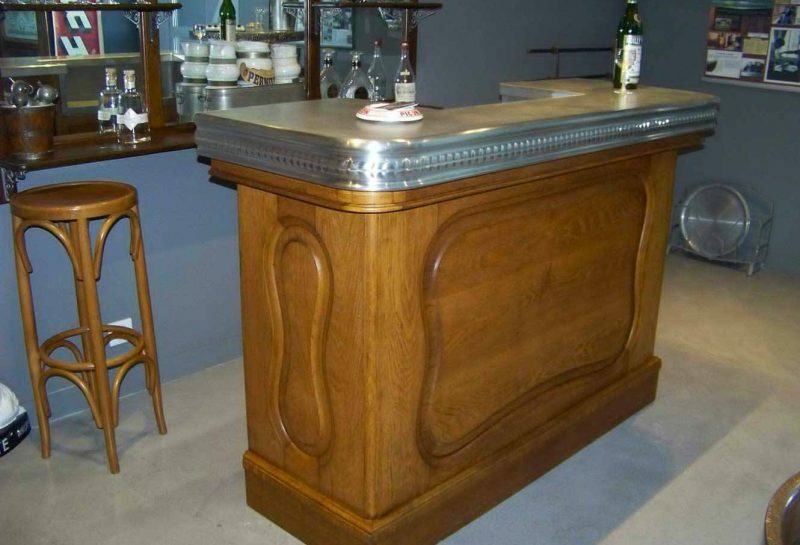 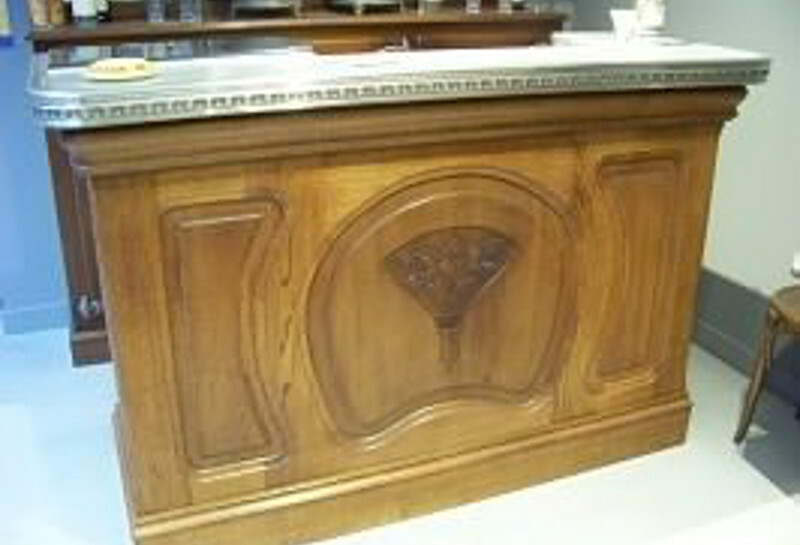 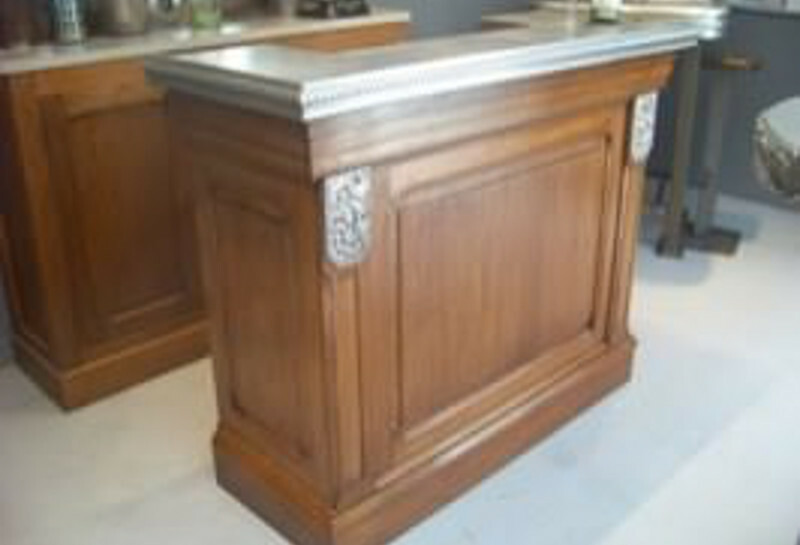 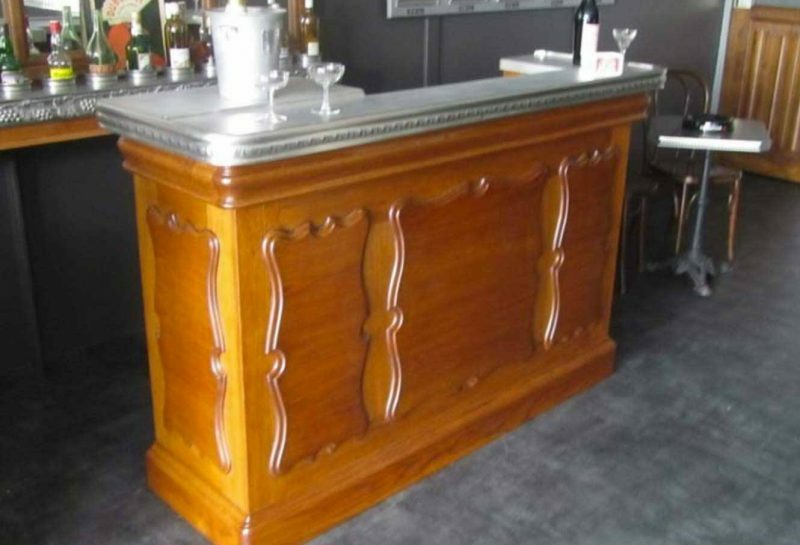 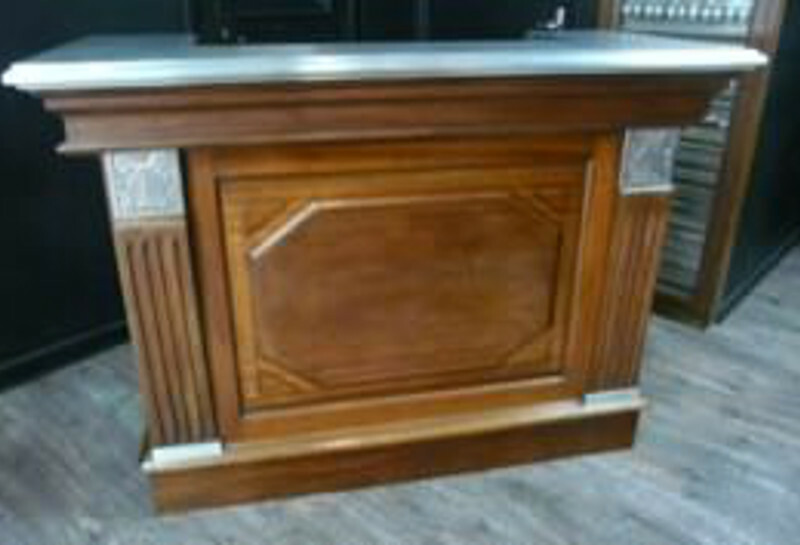 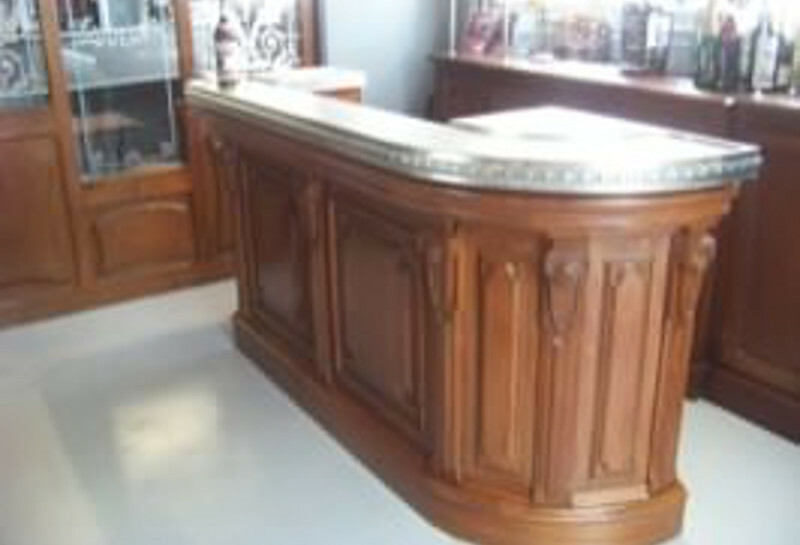 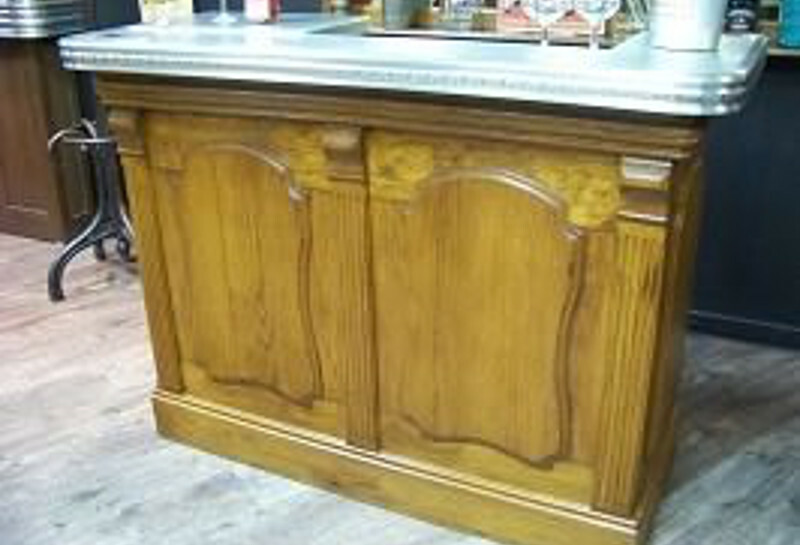 Come visit our show-rooms of Dax and Puteaux and discover our counters and furniture ``bistro`` for sale. 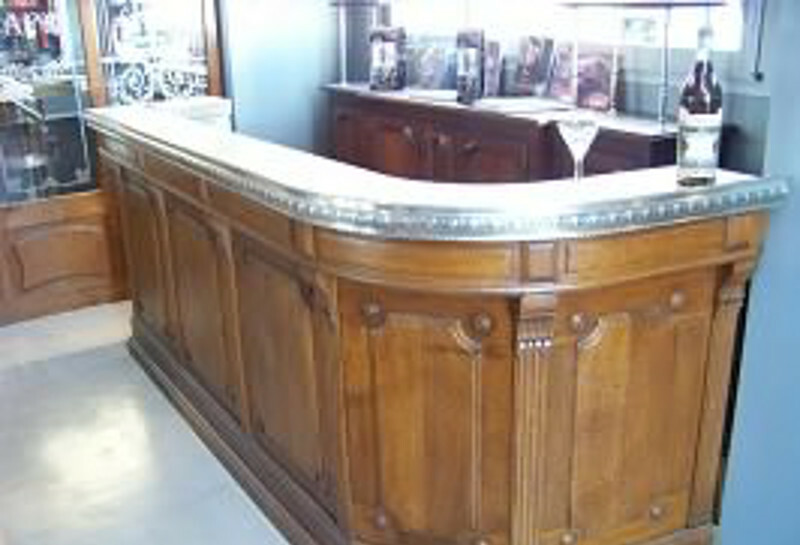 Our counters are on display in Puteaux and Dax. 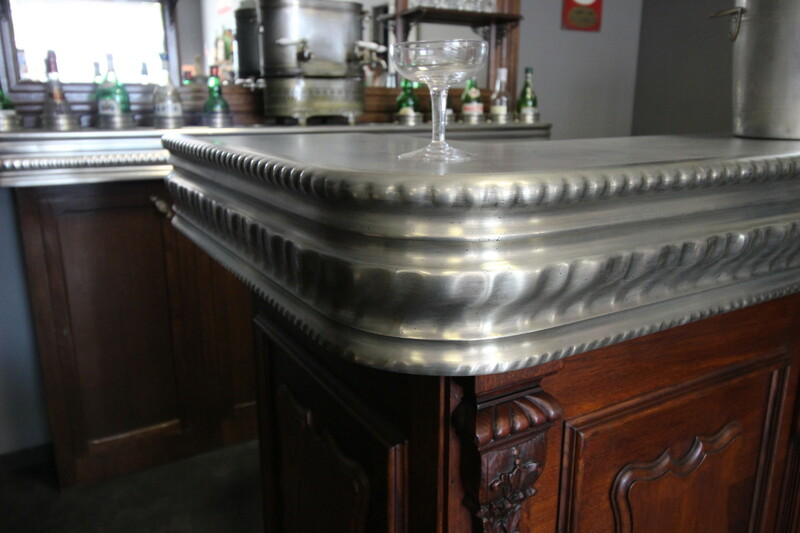 To decorate your counter, Atelier Nectoux offers a very wide range of accessories. 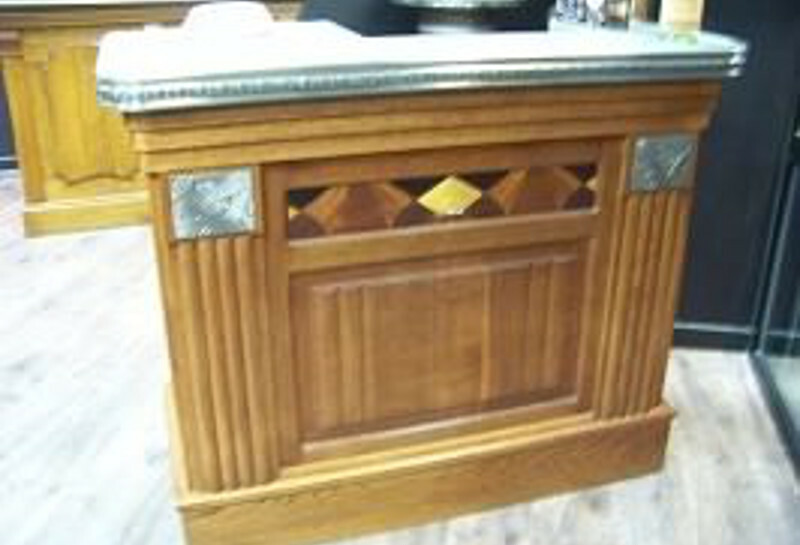 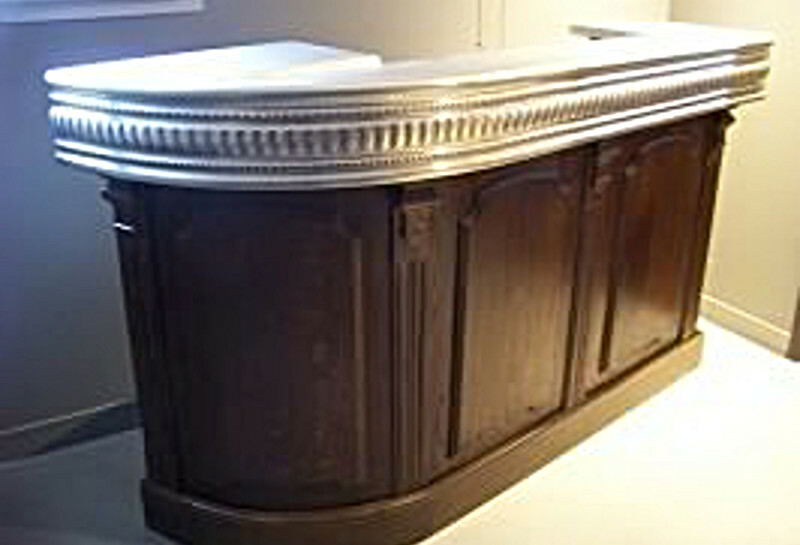 Countertop rear columns are used to support glass or solid wood shelves. 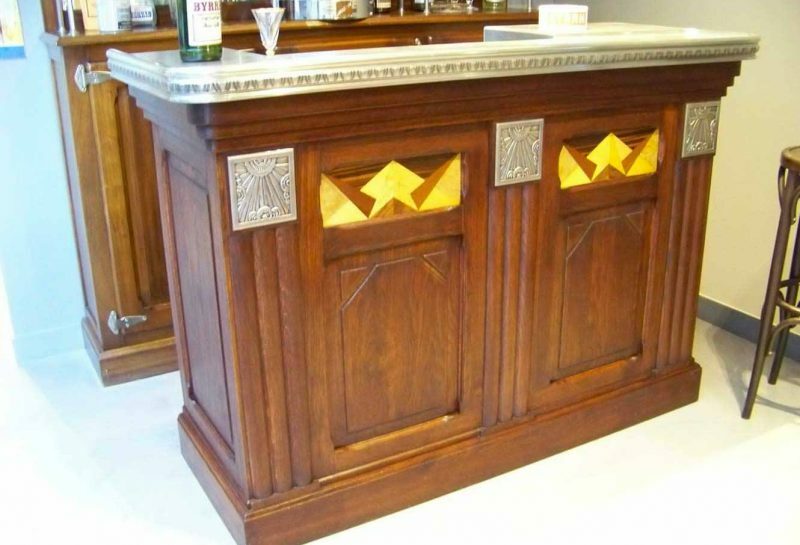 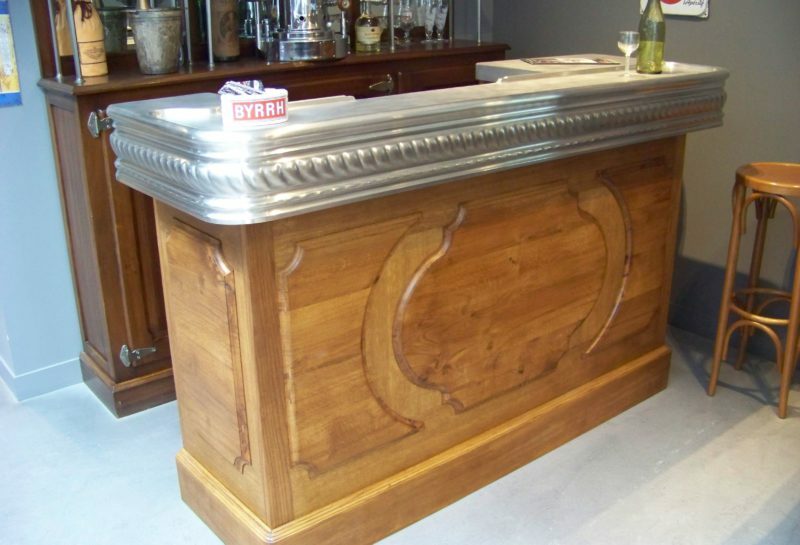 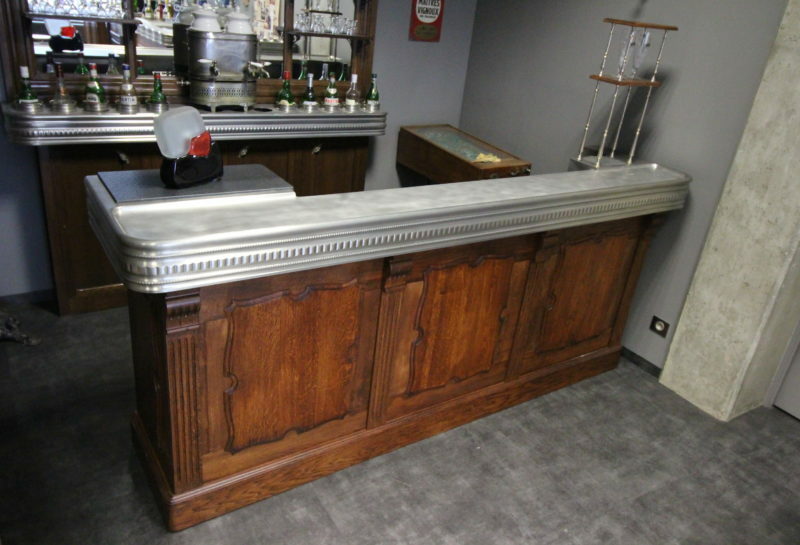 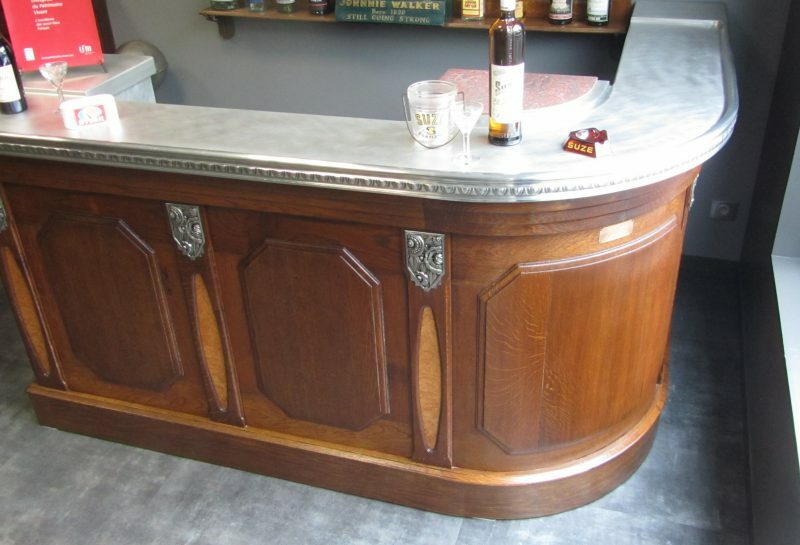 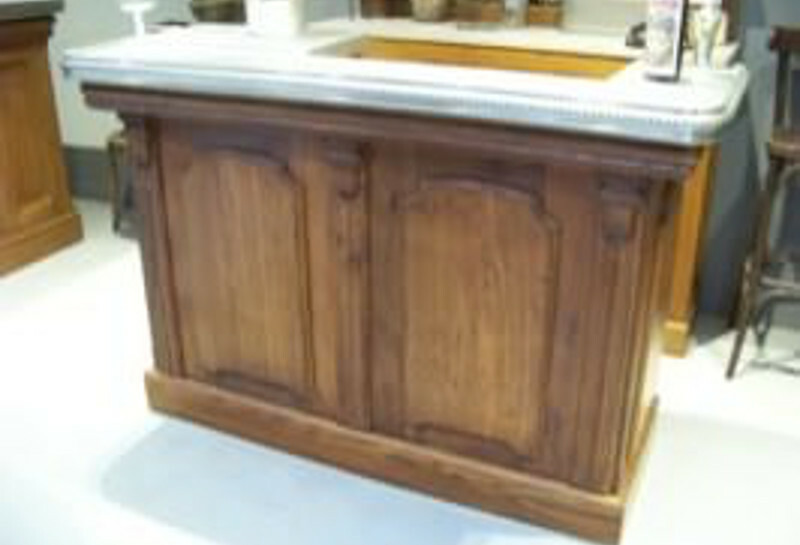 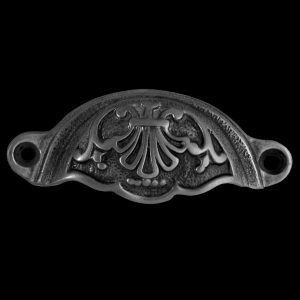 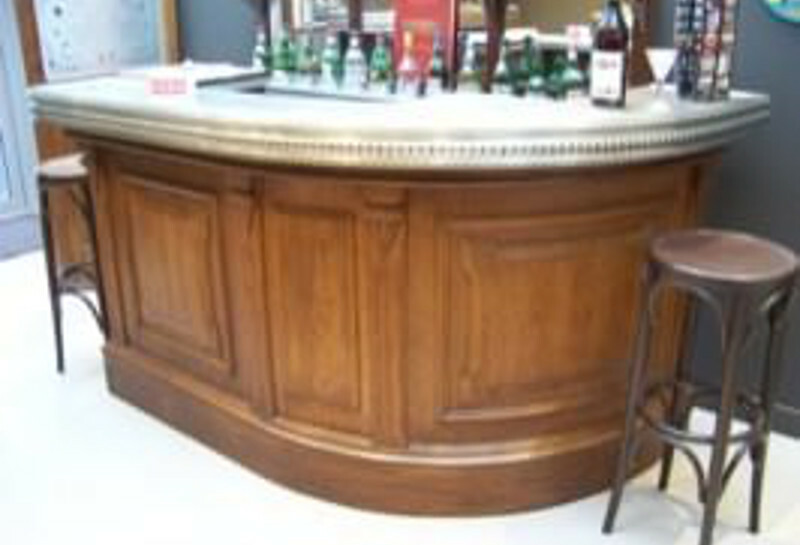 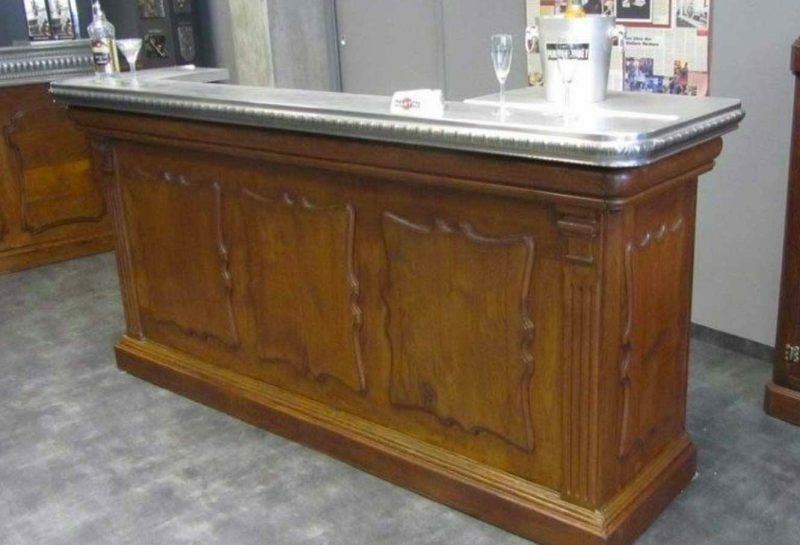 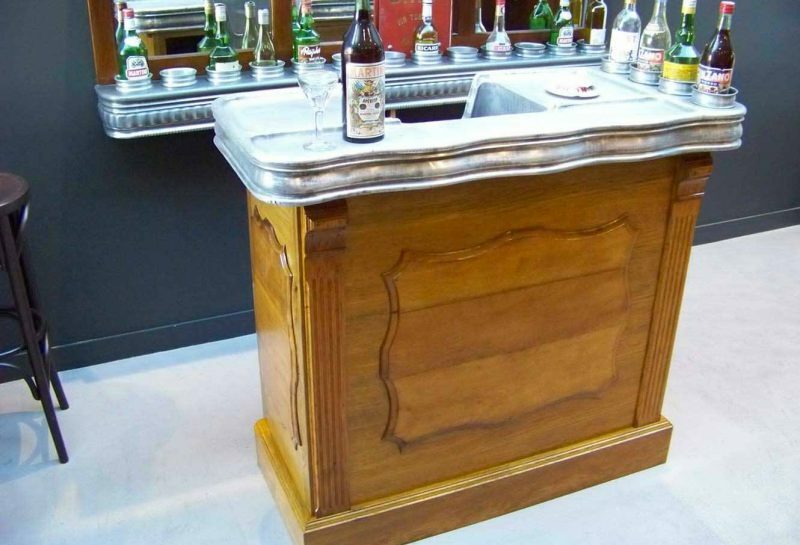 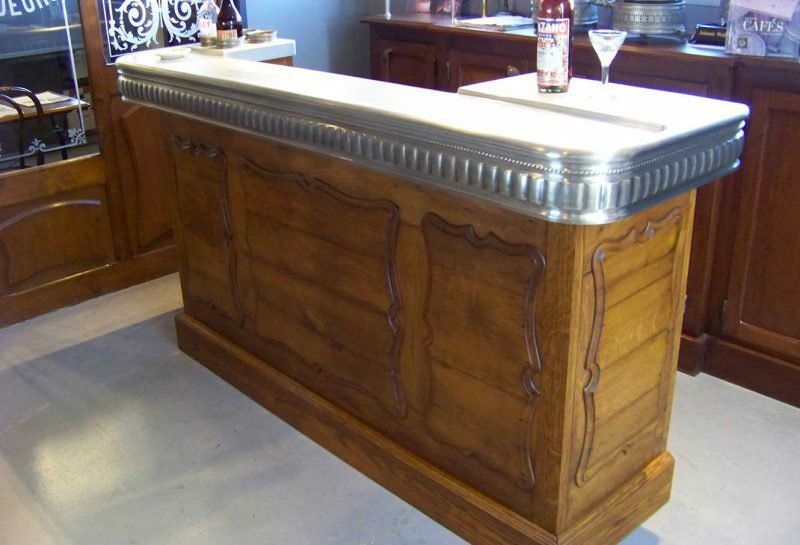 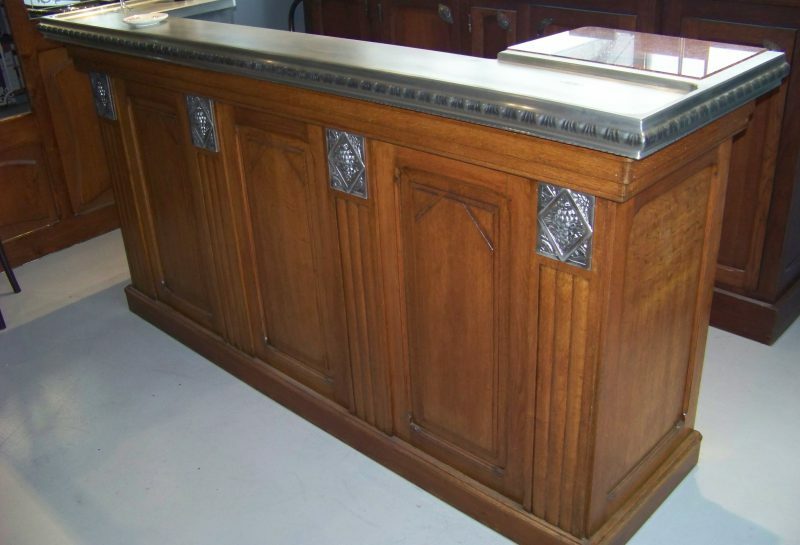 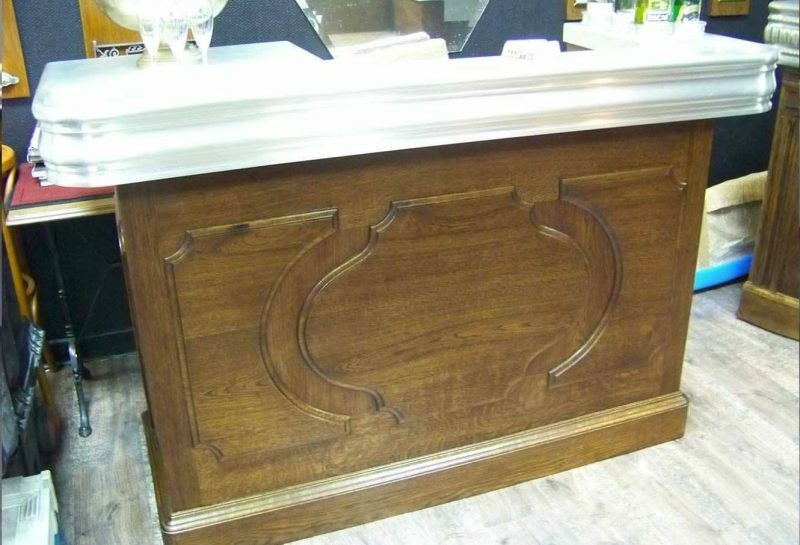 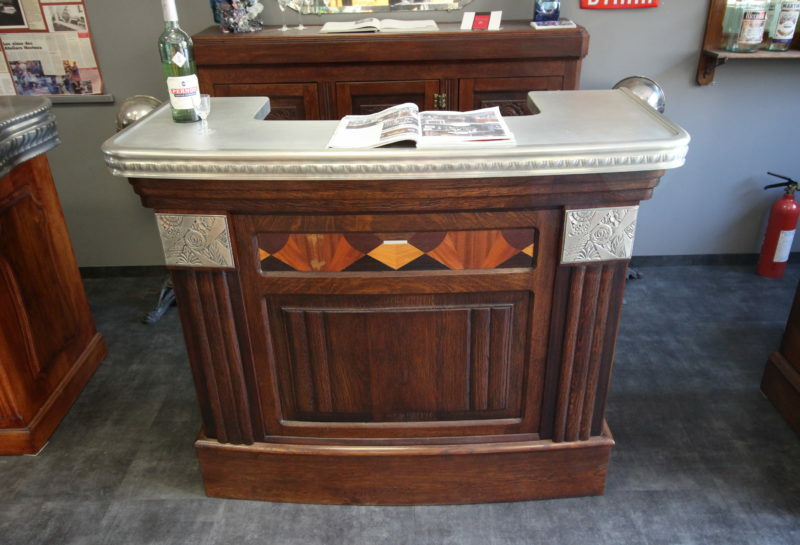 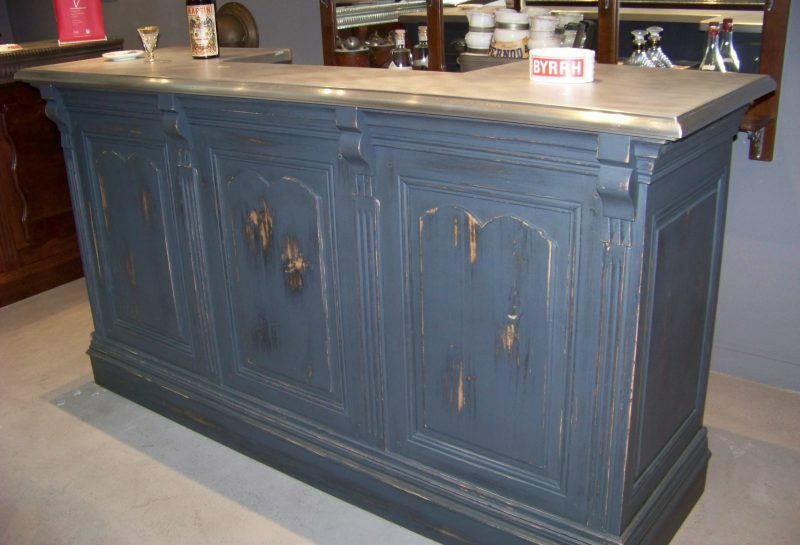 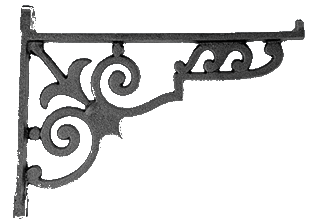 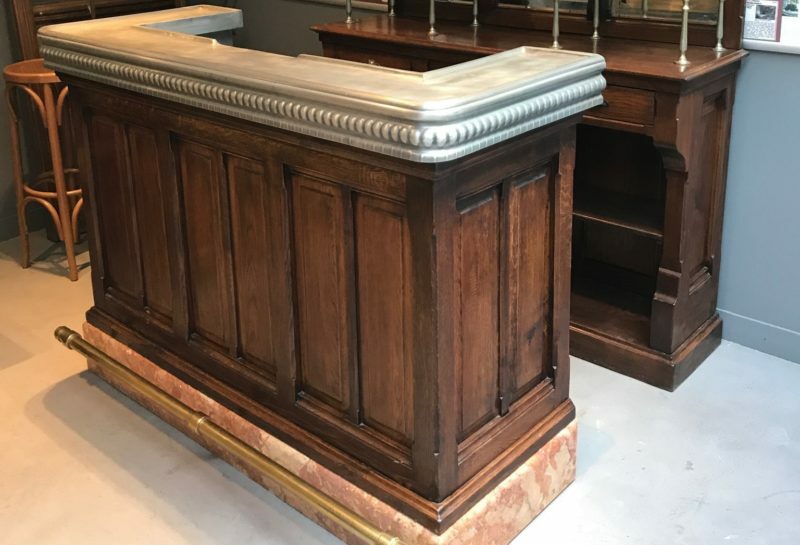 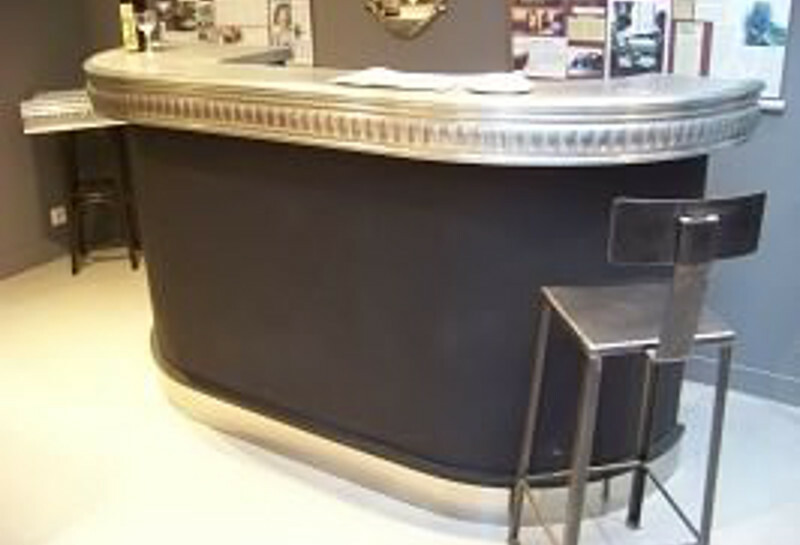 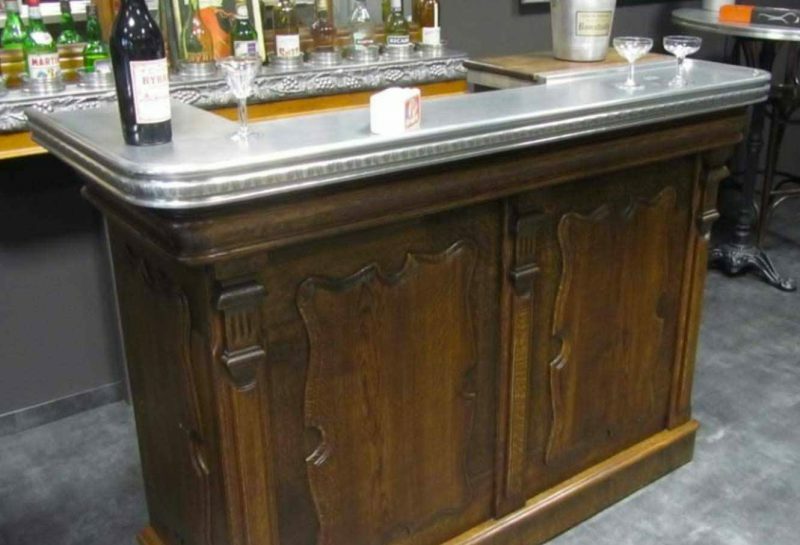 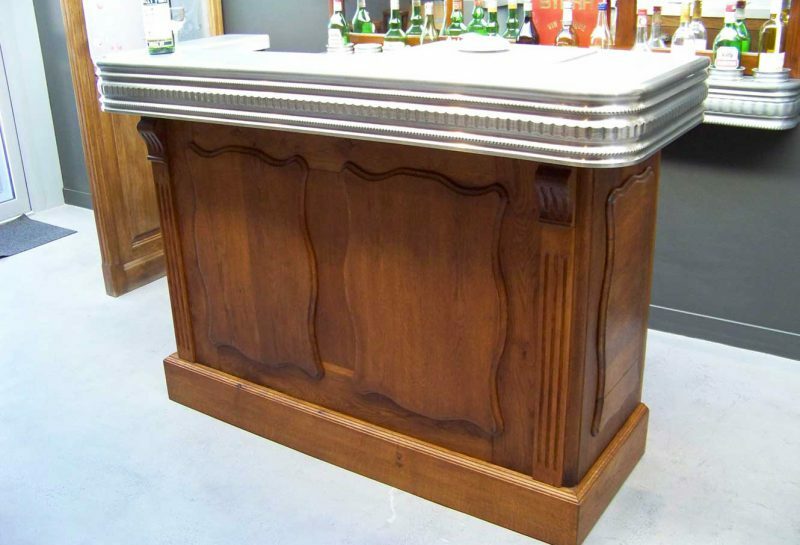 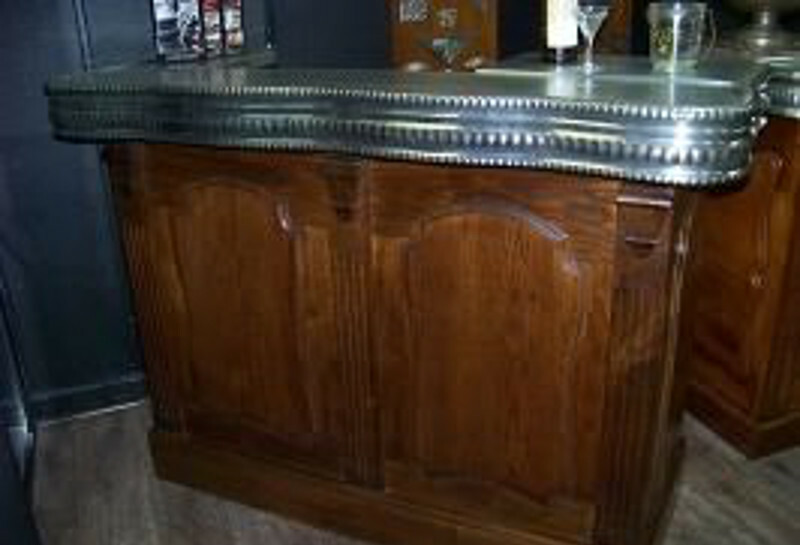 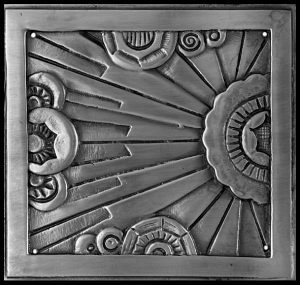 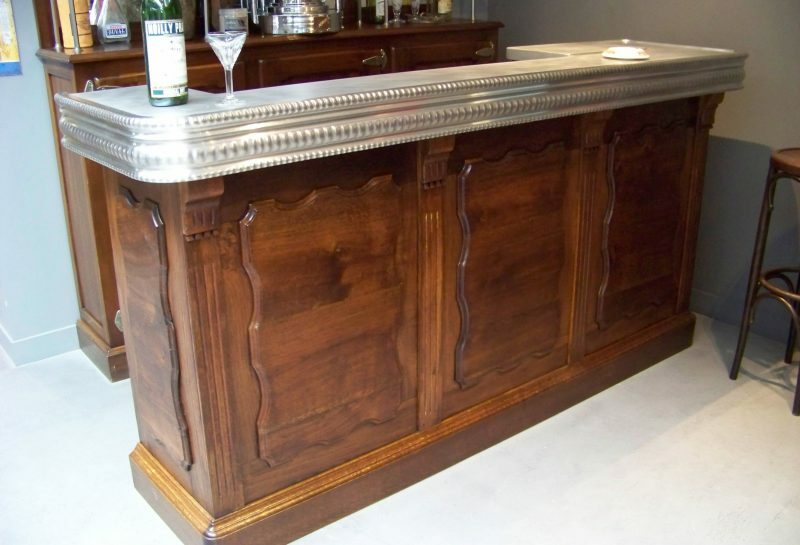 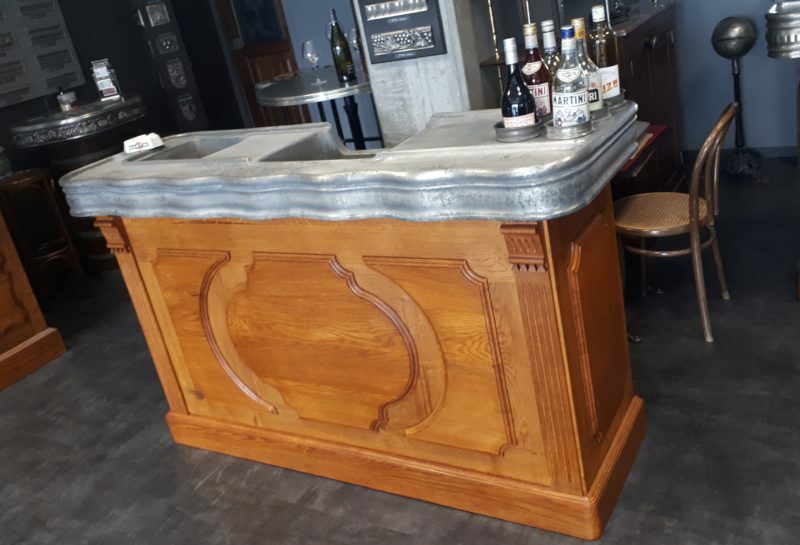 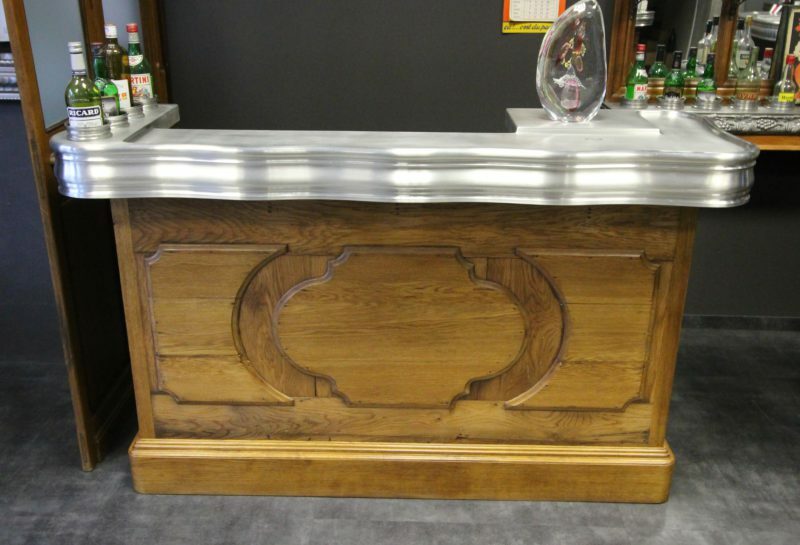 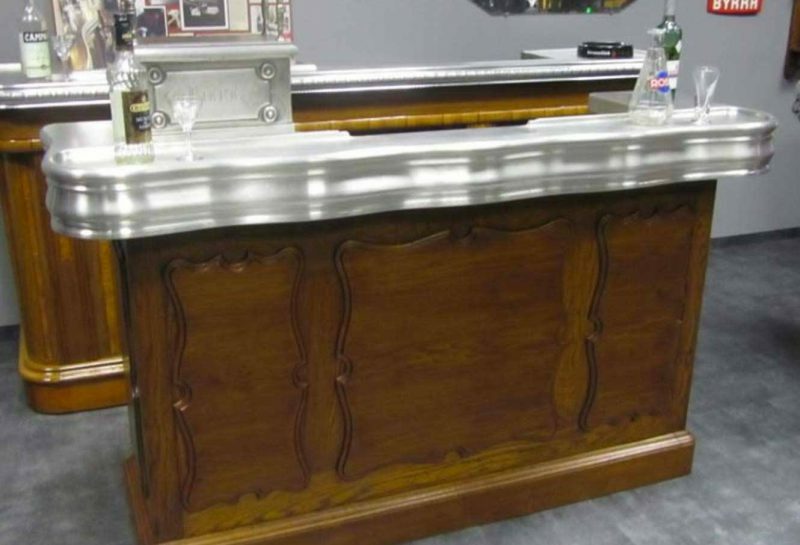 Our 1900 or 1930 pewter bar handles give your bar counter a charm of old bistros.